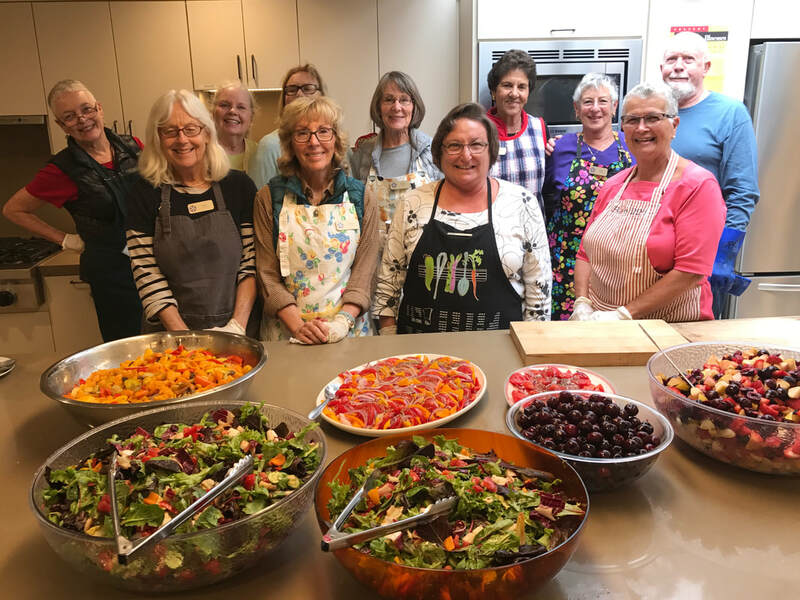 Gathering for Women - Monterey (GFW) seeks a caring, collaborative and enthusiastic Executive Director, who is passionate about the organization's mission and will help the organization advance as it continues to provide services to homeless women on the Monterey peninsula. Clink on the link below to see a full job description and instructions for applying. The search will close on March 29, 2019. Our new location provides space in two buildings for the expanded variety of services we offer. Brown Bag lunch is served on Fridays. Tuesdays and Fridays for emergencies or by appointment only. Thanks to the generosity of the community, we are not accepting donations until January 2019. Beginning in January, we will only accept donations on the first Wednesday of the month from 9 am - 1 pm.